At the heart of the Nordics you will find cutting edge manufacturing, a logistic hotspot and world class health care. Come browse through our offers. A whole range of enjoyable and satisfying jobs and an exciting region await you. Go directly to career opportunities. Welcome. You have everything we are looking for. We are looking to improve our region and we want to do it together with you. We can help you find land that is suitable for logistics centers and warehouses in convenient locations across the Örebroregion. Based on your needs our experts can help you get connected to the ecosystem of top-notch companies and university. 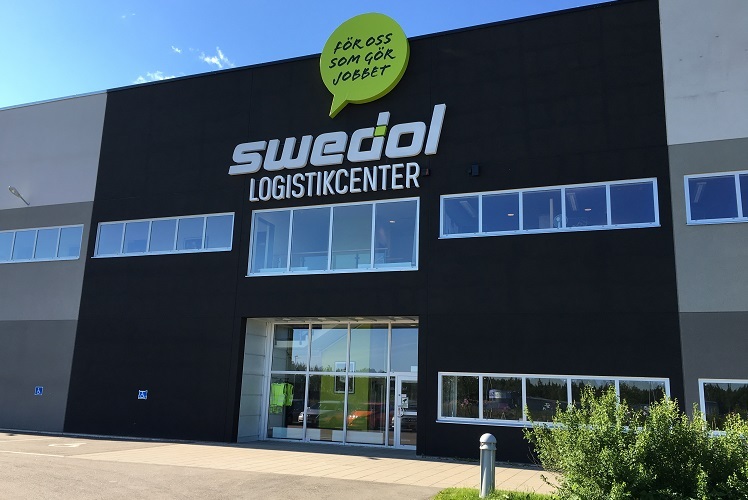 Örebro as a logistics hub is entirely right for Swedolgroup as we begin to build an even stronger logistics offer for our customers in the Nordic and Baltics. The Örebro region is never far away with short travelling distances between the municipal areas and to other mayor towns and cities. This is one very significant reason why more companies are choosing the Örebro region. Year after year we are named as one of the best logistics locations in the country. This could be considered natural bearing in the mind that 70 percent of the country’s population live within 300 km. Apart from excellent rail and road links, we are proud of our expanding airport. 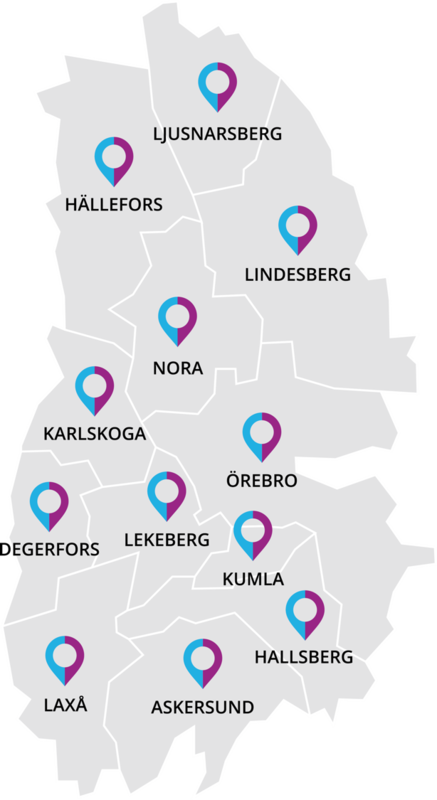 Business Region Örebro is a partnership between the ten municipalities in Örebro County; Askersund Hallsberg, Hällefors, Karlskoga, Kumla, Laxå, Lekeberg, Lindesberg, Ljusnarsberg, Nora and Örebro. Region Örebro County is the owner. 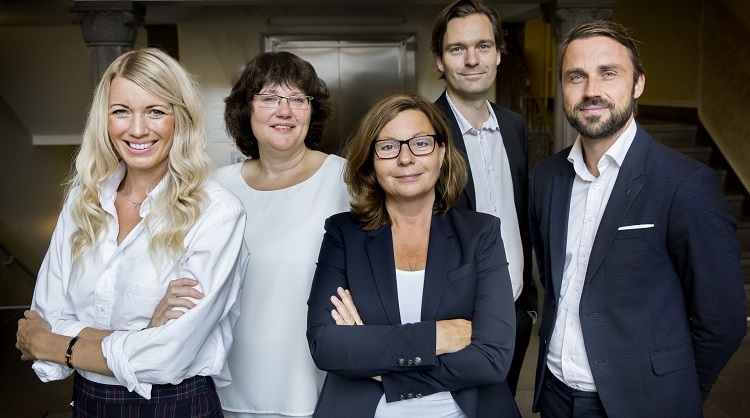 Business Region Örebro handles issues like business development and aims to create growth by assisting and inspire growth through new businesses, new establishments and general growth of the existing market.